Ref: Meng,X.Y.,Wang, H.,Wu,Y.P., et al. 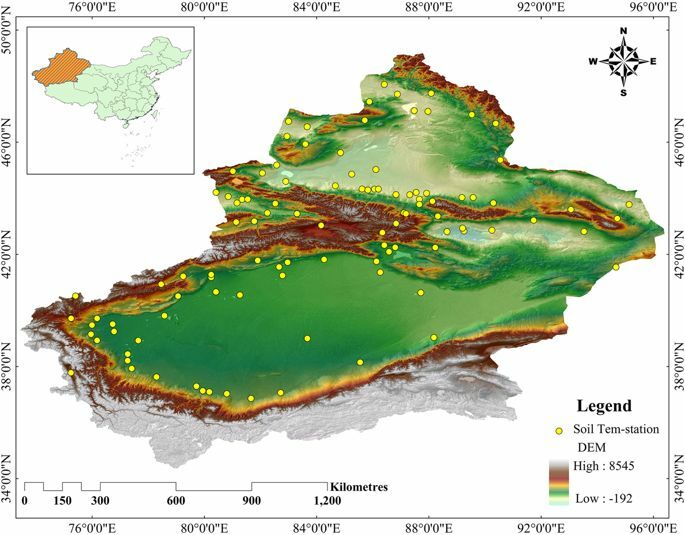 Investigating spatiotemporal changes of the land-surface processes in Xinjiang using high-resolution CLM3.5 and CLDAS: Soil temperature. Scientific Reports. 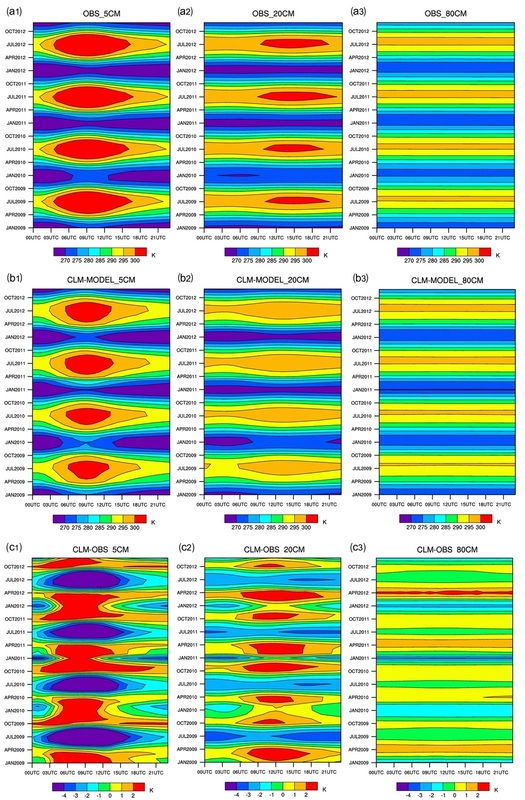 7, 13286. doi:10.1038/s41598-017-10665-8. (2017a).